a. 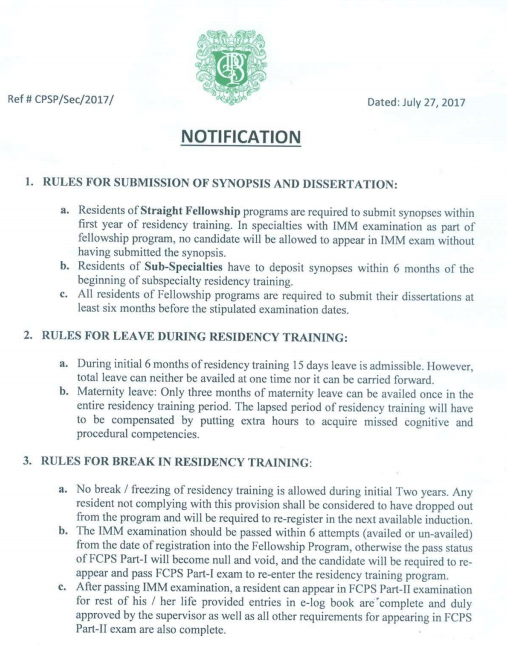 Residents of Straight Fellowship programs are required to submit synopses within first year of residency training. 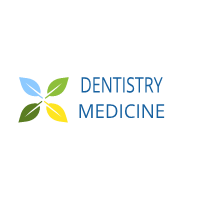 In specialties with IMM examination as part of fellowship program, no candidate will be allowed to appear in IMM exam without having submitted the synopsis. b. Residents of Sub-Specialties have to deposit synopses within 6 months of the beginning of subspecialty residency training. c. All residents of Fellowship programs arc required to submit their dissertations at least six months before the stipulated examination dates. a. During initial 6 months of residency training 15 days leave is admissible. However, total leave can neither be availed at one time nor it can be carried forward. b. Maternity leave: Only three months of maternity leave can be availed once in the entire residency training period. The lapsed period of residency training will have to be compensated by putting extra hours to acquire missed cognitive and procedural competencies. a. 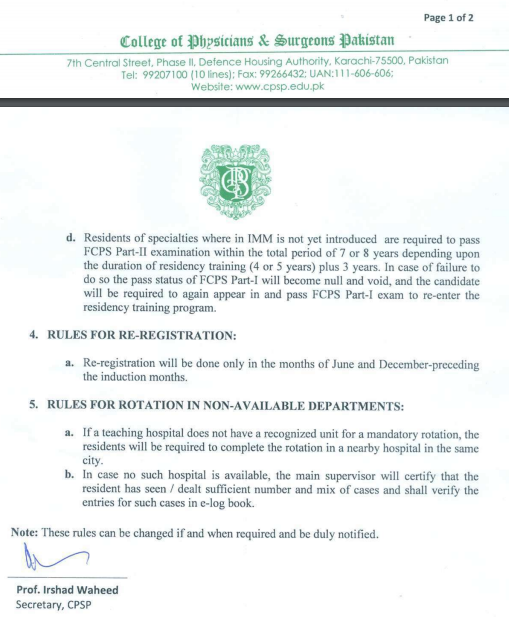 No break / freezing of residency training is allowed during initial Two years. Any resident not complying with this provision shall be considered to have dropped out from the program and will be required to re-register in the next available induction. b. 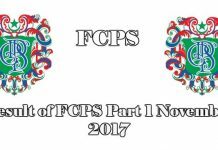 The IMM examination should be passed within 6 attempts (availed or un-availed) from the date of registration into the Fellowship Program, otherwise the pass status of FCPS Part-I will become null and void, and the candidate will be required to re-appear and pass FCPS Part-1 exam to re-enter the residency training program. 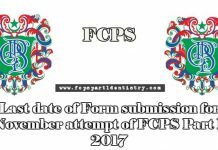 c. After passing IMM examination, a resident can appear in FCPS Pan-11 examination for rest of his / her life provided entries in clog book are ‘complete and duly approved by the supervisor as well as all other requirements for appearing in FCPS Part-II exam are also complete. 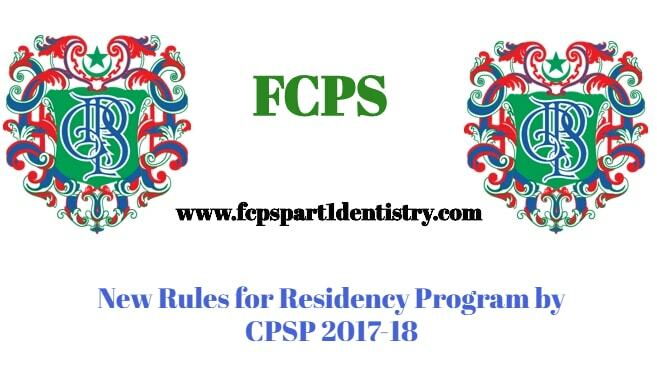 d. Residents of specialties where in IMM is not yet introduced are required to pass FCPS Part-II examination within the total period of 7 or 8 years depending upon the duration of residency training (4 or 5 years) plus 3 years. 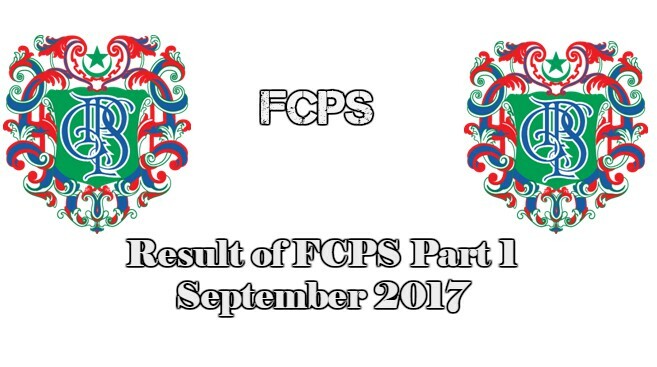 In case of failure to do so the pass status of FCPS Part-I will become null and void, and the candidate will be required to again appear in and pass FCPS Part-I exam to re-enter the residency training program. a. Re-registration will be done only in the months of June and December-preceding the induction months. a. If a teaching hospital does not have a recognized unit for a mandatory rotation, the residents will be required to complete the rotation in a nearby hospital in the same city. b. In case no such hospital is available, the main supervisor will certify that the resident has seen / dealt sufficient number and mix of cases and shall verify the entries for such cases in c-log book. Note: These rules can be changed if and when required and be duly notified.